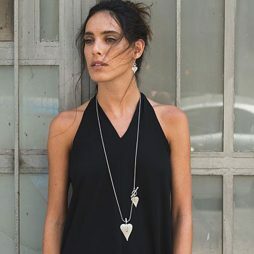 Necklace measurements: The chain measures 43cm (17.7″) and fastens with a T bar through the star shaped hole at the front of the necklace. 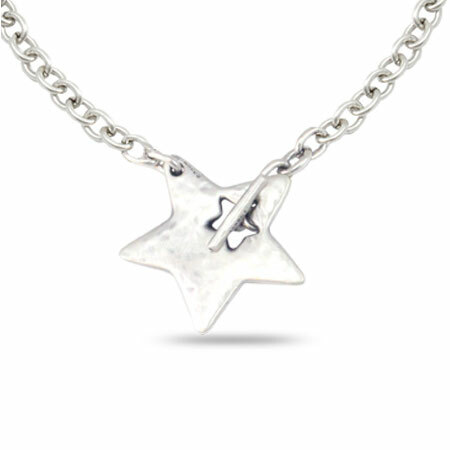 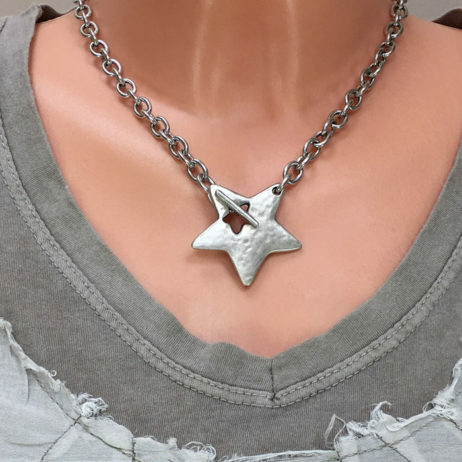 The star pendant measures 4cm. 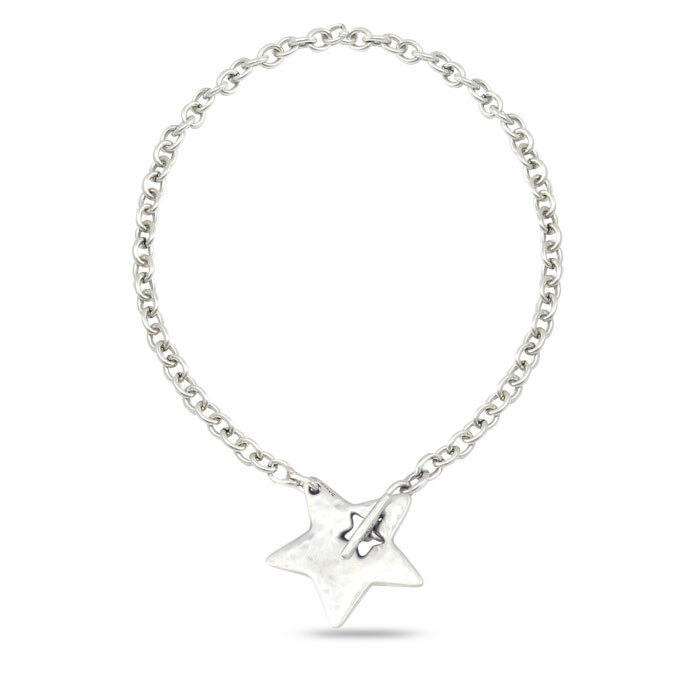 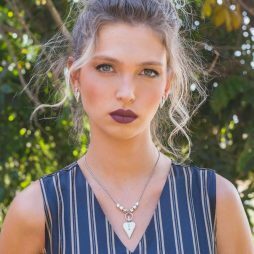 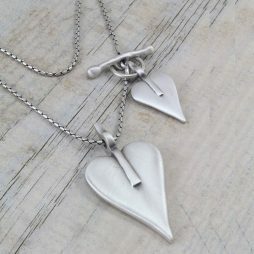 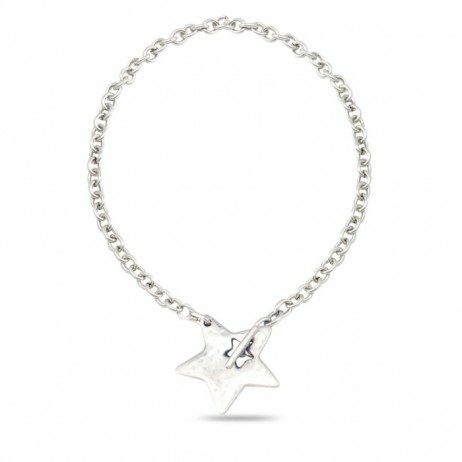 Your Danon Silver Necklace With Large Chunky Star Pendant arrives beautifully presented in official Danon gift packaging ready to give as a gift. 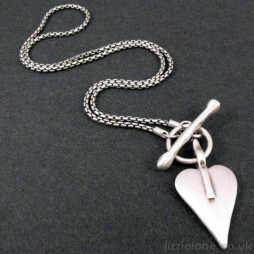 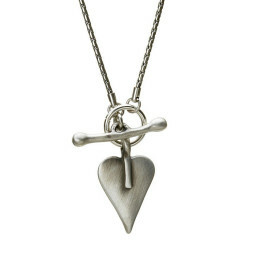 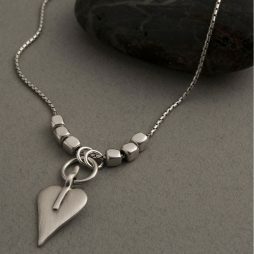 Danon Jewellery, Danon Necklaces, Gift Ideas, Gifts £20 - £40, Chunky Jewellery, Necklaces.